Tuesday Tutorial: Frosty De-boss – Tammy Tutterow. 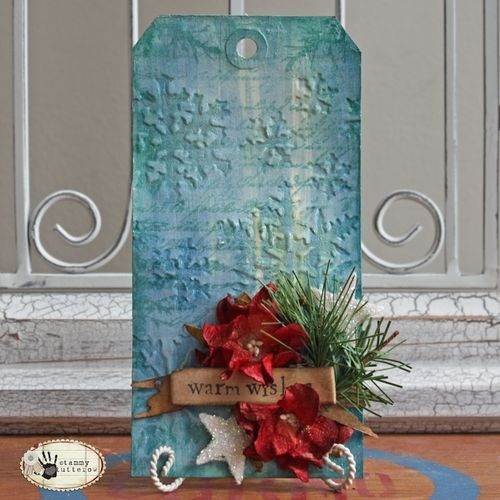 Fab Christmas tag with glittery and embossed look. via Tuesday Tutorial: Frosty De-boss – Tammy Tutterow.